Winnovative PDF Print can be used in any type of .NET application to silently print PDF documents. The integration with existing .NET applications is extremely easy and no installation is necessary. The downloaded archive contains the assembly for .NET and a demo application. The full C# source code for the demo application is available in the Samples folder. You can select the printer, set the paper size, orientation and margins, print in color or in gray scale, select the range of PDF pages to print. 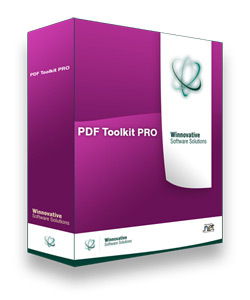 Winnovative PDF Print does not depend on Adobe Reader or other third party tools. The code below was taken from the PDF Print demo application available for download in the PDF Print product package. In this sample an instance of the PdfPrint class is constructed and used to silently print a selected PDF document.